You are here: Home » Gallery » Bye-Bye Faux-Farm, Hello City Chic! Bye-Bye Faux-Farm, Hello City Chic! This wedding is a prime example of wedding trends moving away from burlap, hay-bales, and lace and going to more of a sleek, sophisticated, and dramatic look! 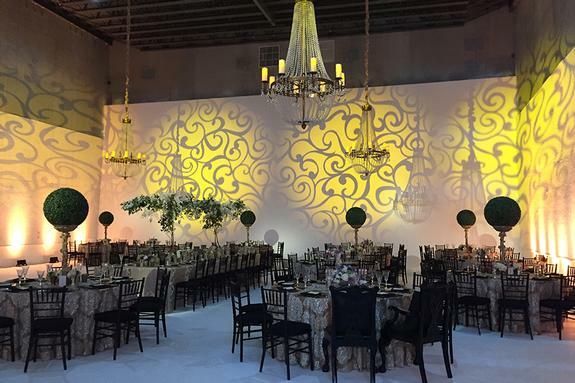 Expertly crafted by a fine list of vendors, this wedding is one for the rule-books!